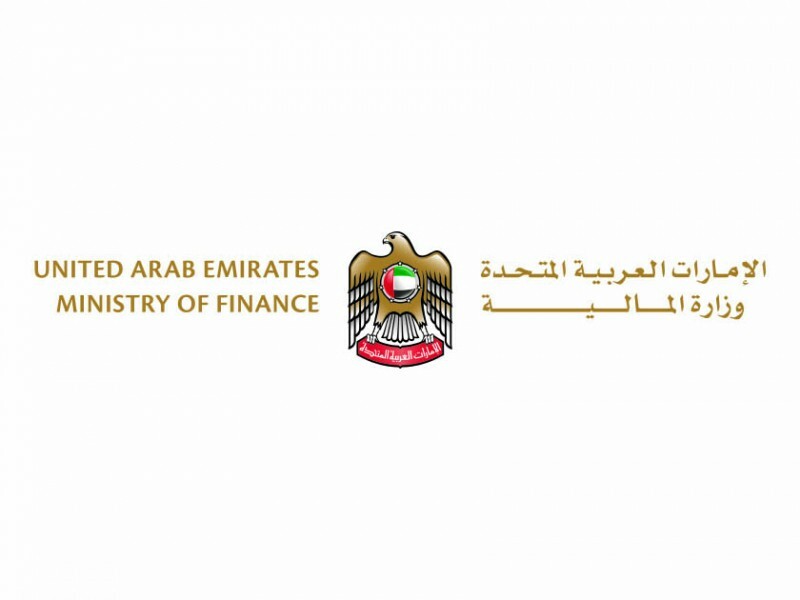 ABU DHABI, 1st January, 2018 (WAM) -- The Ministry of Finance (MoF) has announced that the Federal Financial System has been updated and is ready to manage all financial transactions related to the value added tax (VAT). All federal entities linked to the Federal Financial System are able to perform various VAT-related transactions through the system, which has been updated in conjunction with the VAT implementation on January 1st 2018. Younis Haji Al Khouri, Undersecretary of the Ministry of Finance stressed MoF’s commitment to developing and enhancing its service operations. MoF provides a fully-integrated system, a technical support team, as well as a toll-free telephone number dedicated to responding to VAT-related inquiries of federal entities linked to the Federal Financial System. He said, "MoF is committed to developing the Federal Financial System, improving its quality of service through advanced information technology, and enhancing the service level provided to ministries and federal entities. This will support MoF in achieving its vision of becoming a global leader in the fiscal field and to contribute to achieving UAE Vision." VAT is applied in the UAE in accordance with the Common VAT Agreement of the States of the Gulf Cooperation Council and contributes to developing future infrastructure, strengthening public services, and enhancing the global competitiveness of the UAE. The Federal Financial System is an integrated financial system that enables MoF to conduct its mission in financing federal entities, managing and governing financial procedures, and monitoring the spending of federal entities.